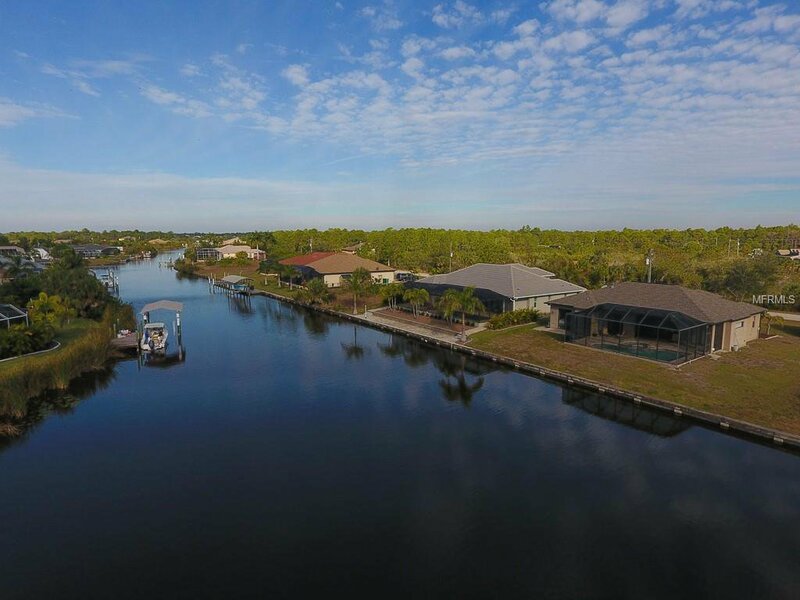 Wake up leisurely everyday while the sun kisses the morning dew as it evaporates from the much-desired Zephyr Waterway behind your perfectly situated home! 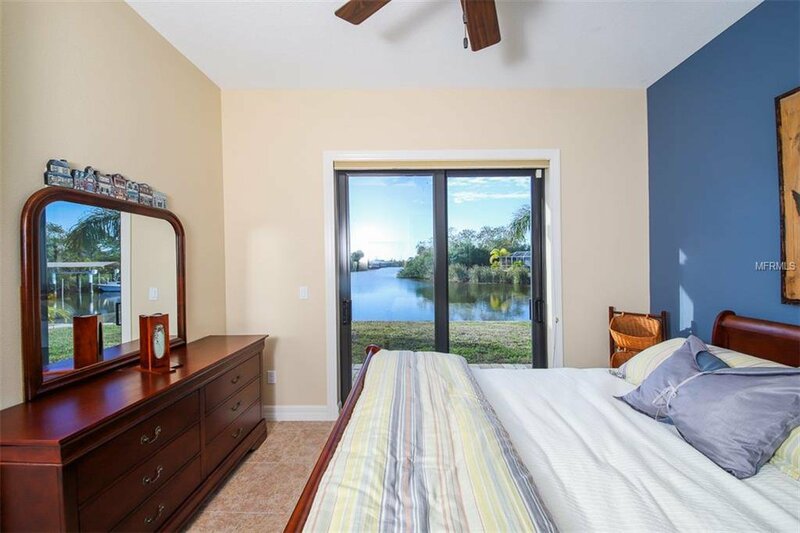 Expansive water views from almost every room will have you feeling mesmerized as you spend your days in this immaculately maintained property. 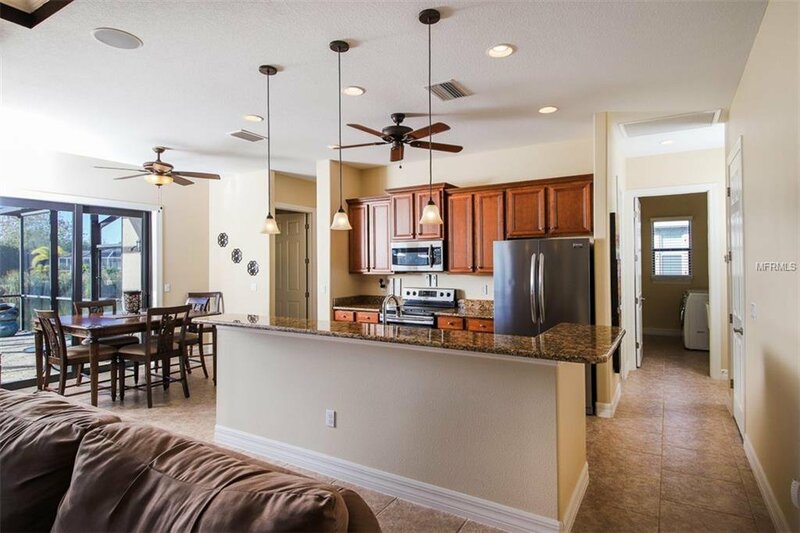 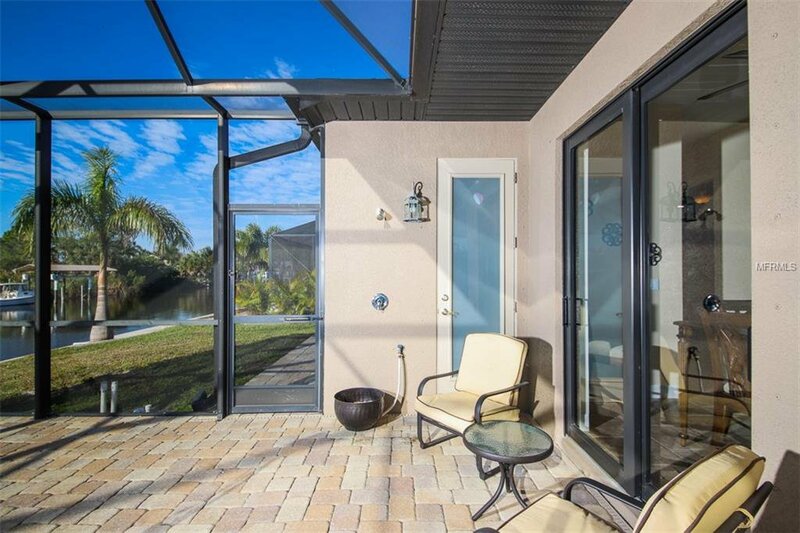 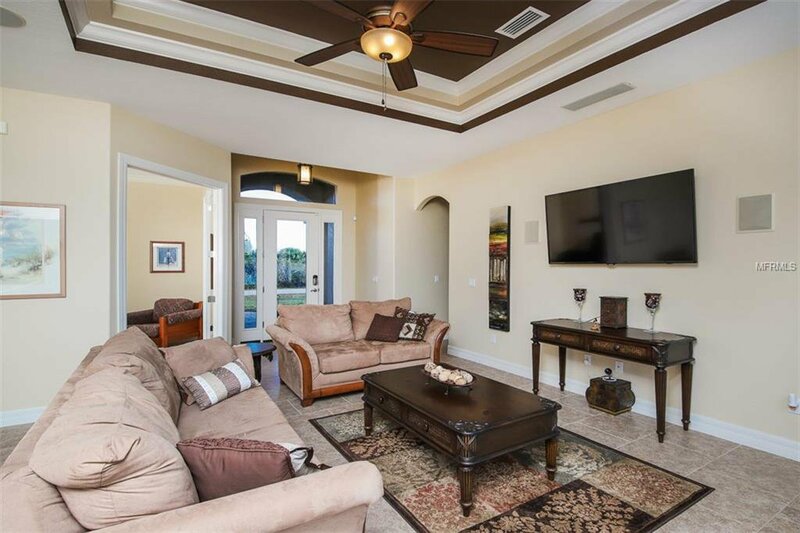 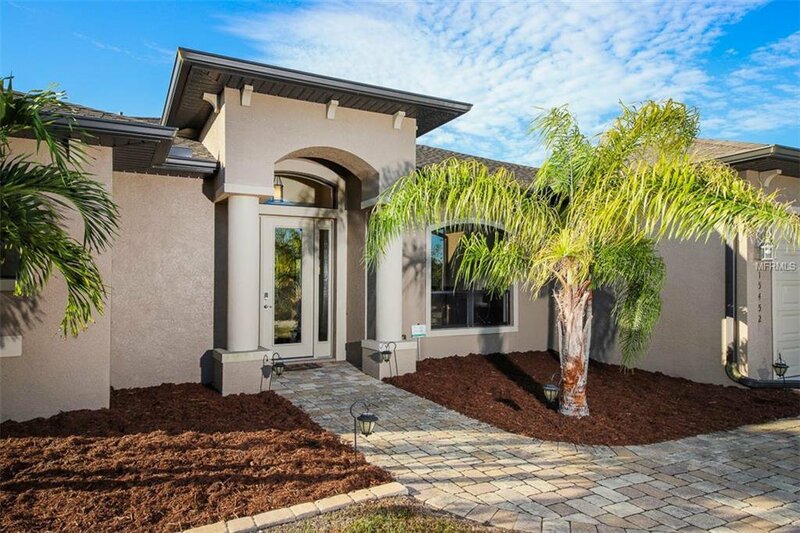 This highly sought open floor plan has tile throughout, volume ceilings with tray accents, 8ft doors, upgraded fixtures and “zero corner” sliders that allow the warm sunlight to flood into your home. 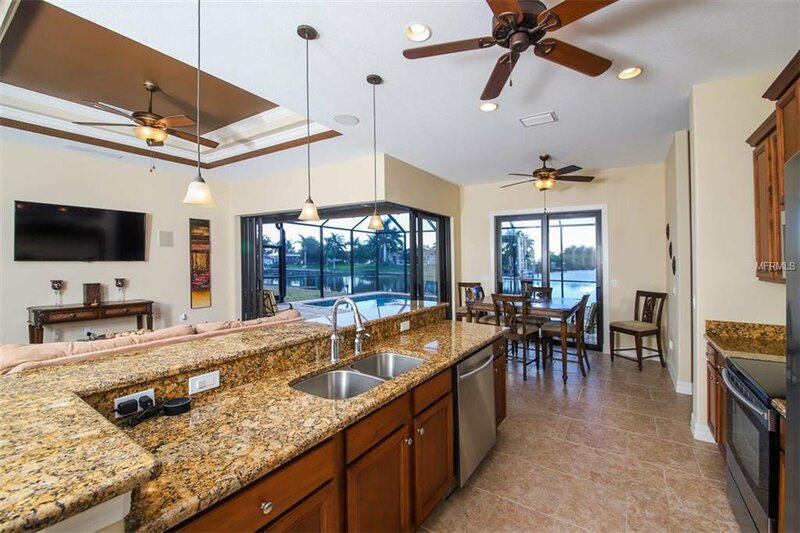 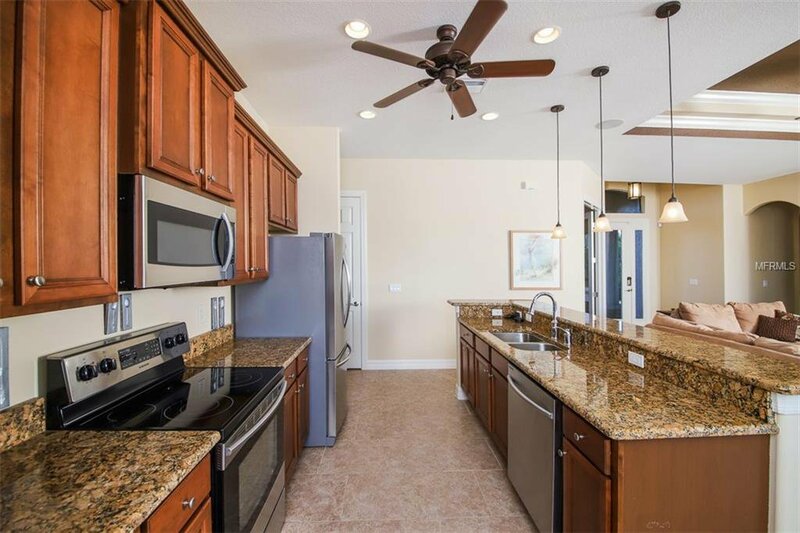 The kitchen features center island, solid wood cabinets, granite counter tops and stainless appliances. 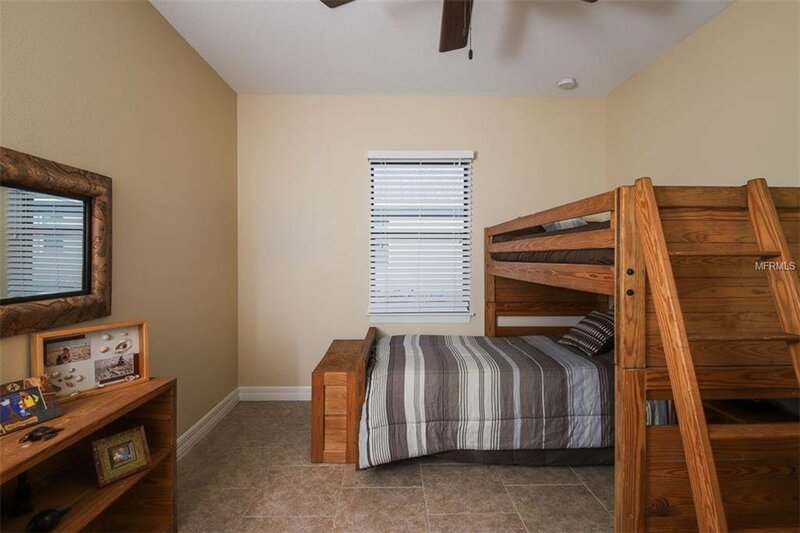 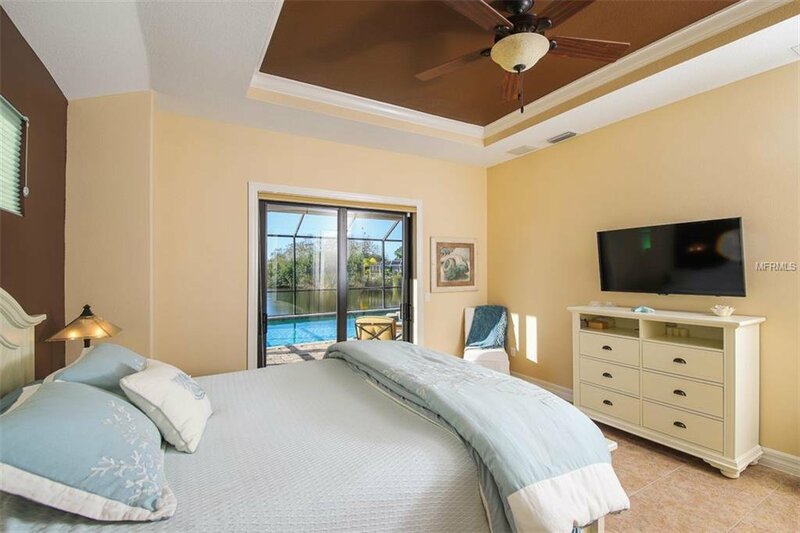 Relax in the spacious master bedroom boasting sliders out to the fabulous pool, trayed ceilings and walk in closets. 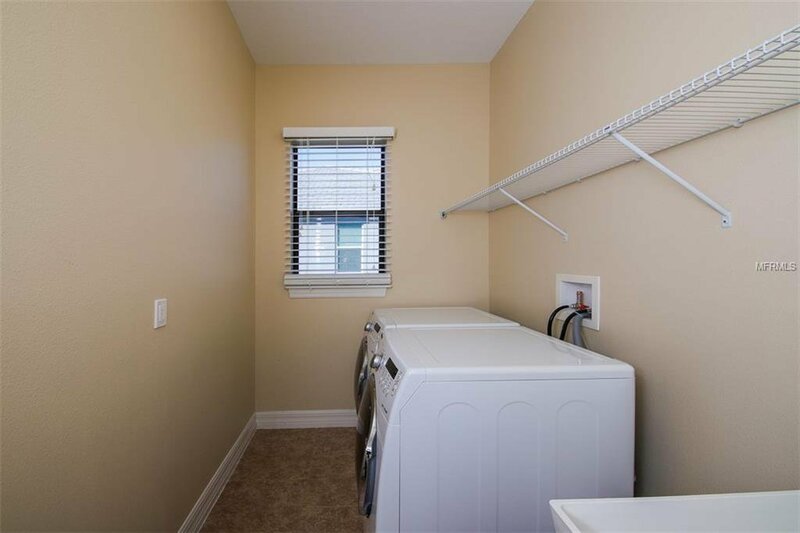 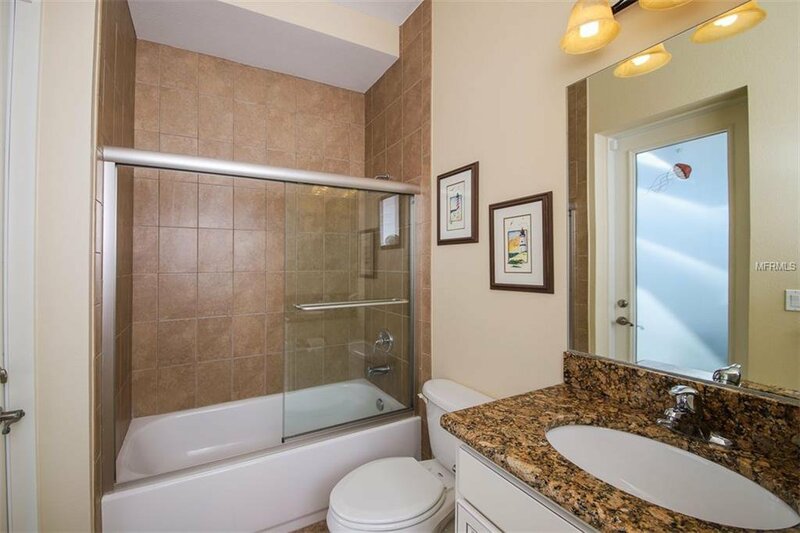 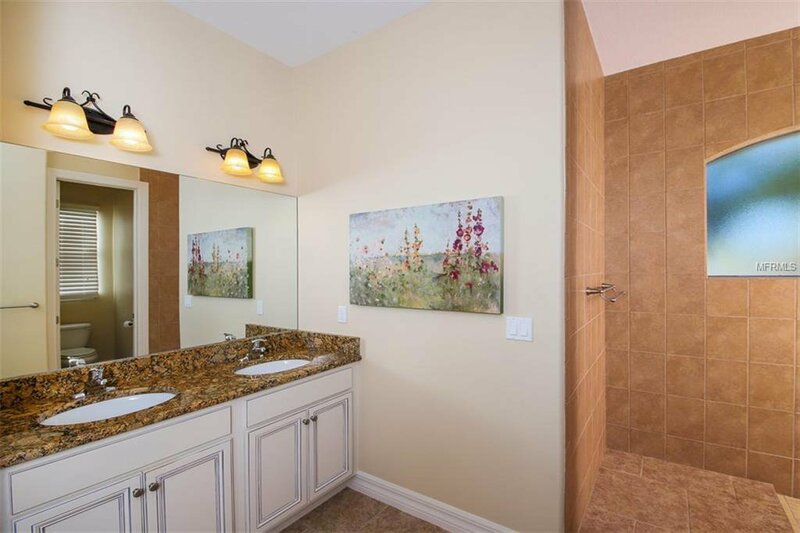 The master bathroom has a walk-in tiled shower with a bench, as well as dual vanities and private toilet closet. 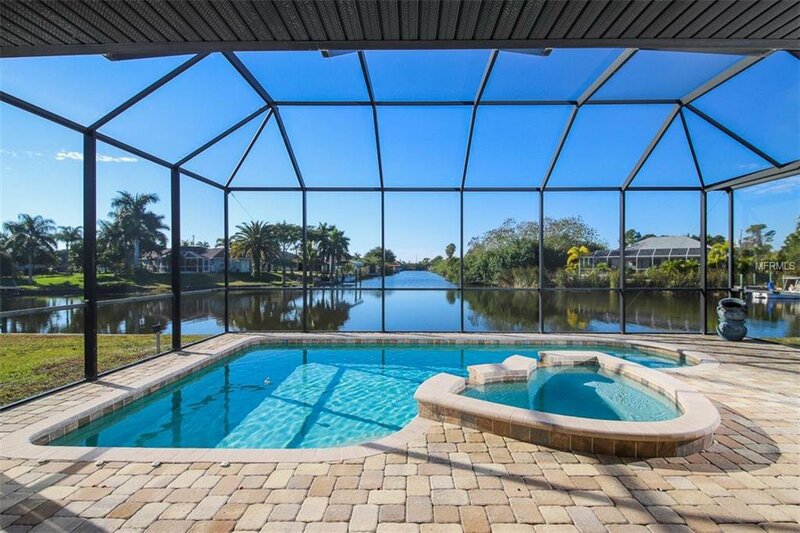 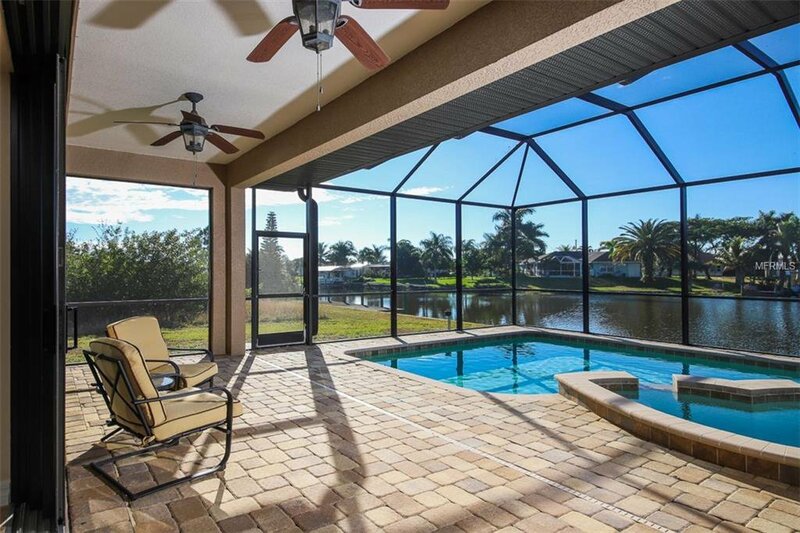 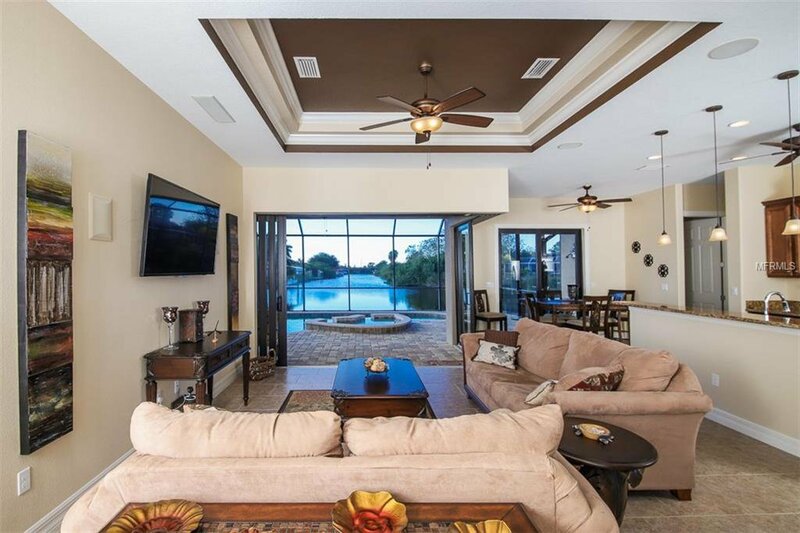 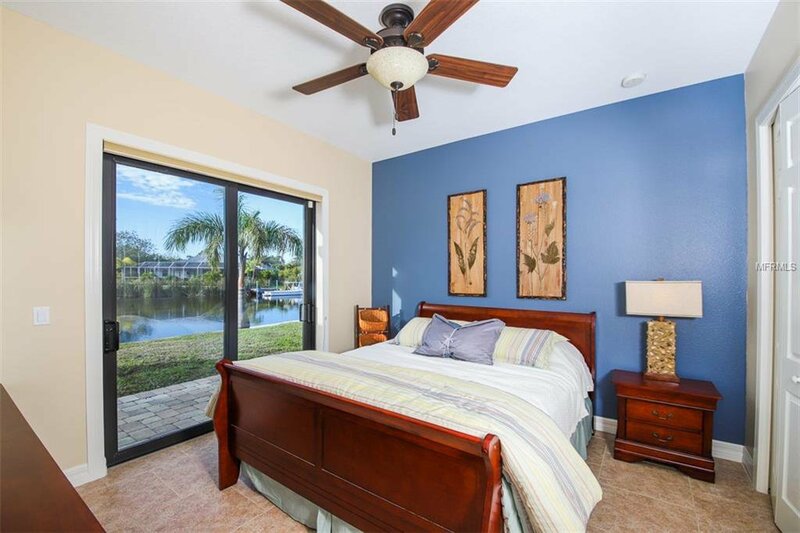 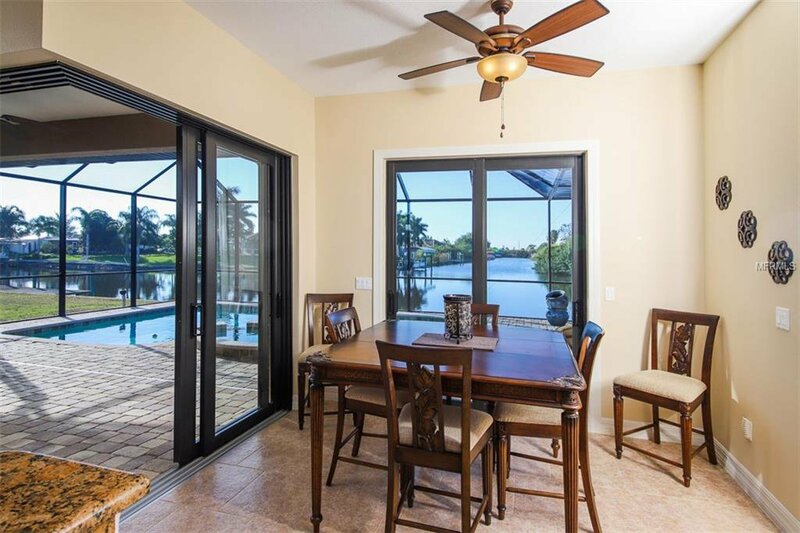 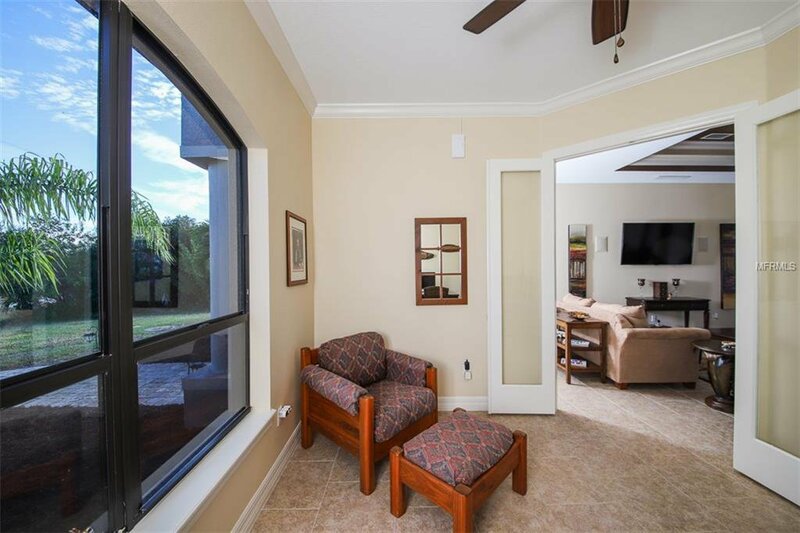 The large third bedroom has its own patio thru sliding glass doors offering a stunning long view of the intersecting canal and the second bathroom also serves as the cabana bath. 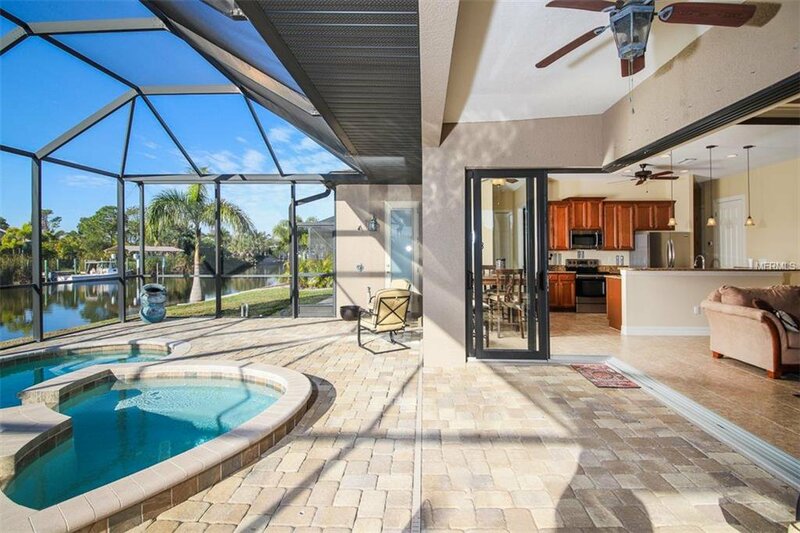 Driveway, walk, lanai & pool deck all have stylish brick pavers! 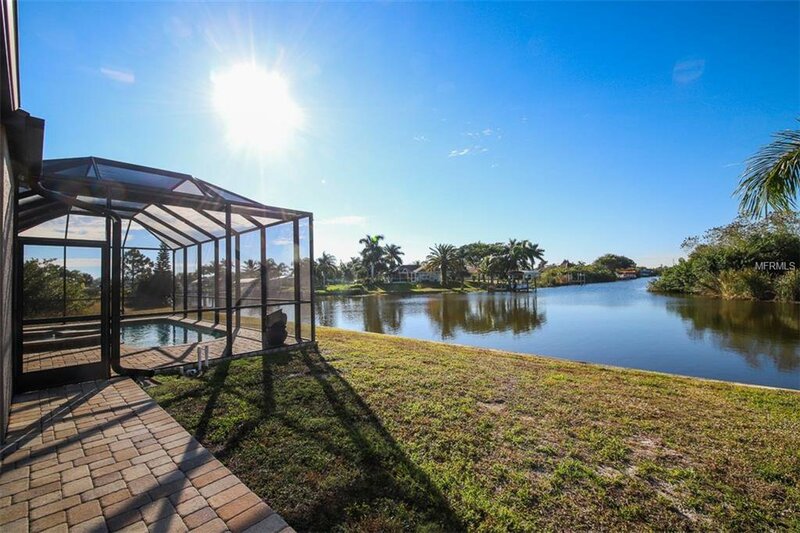 This home has too many extras to count and truly stunning views. 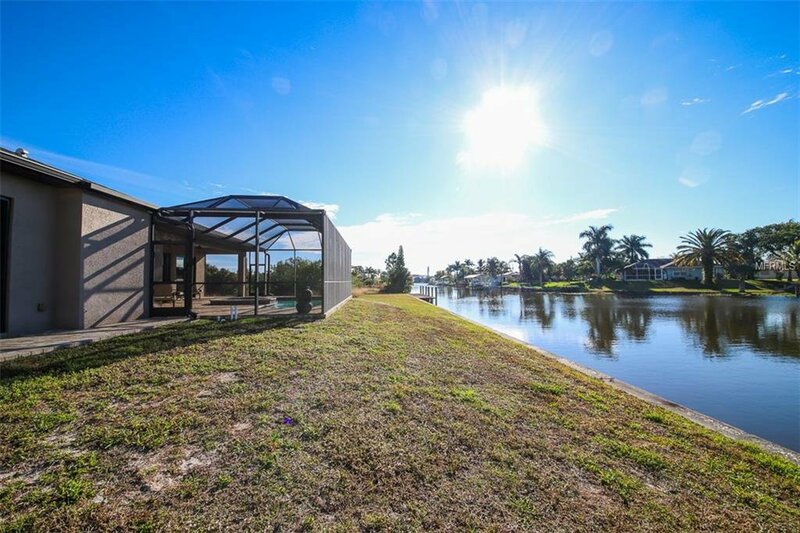 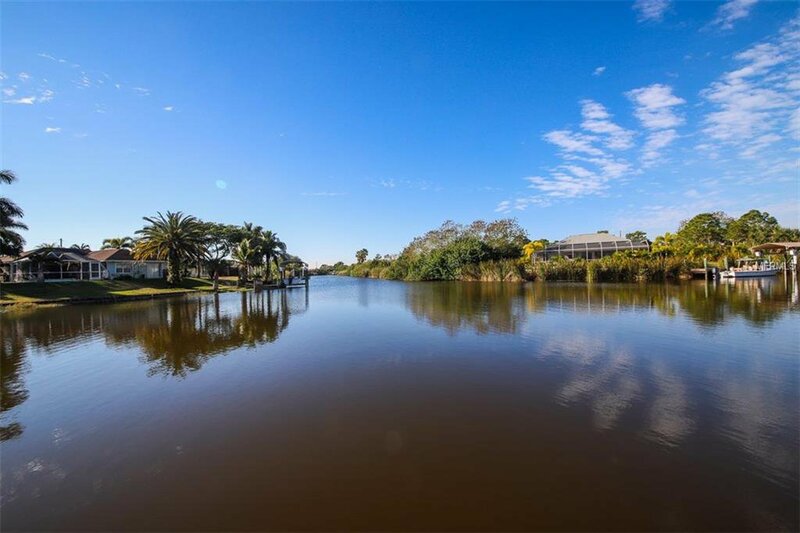 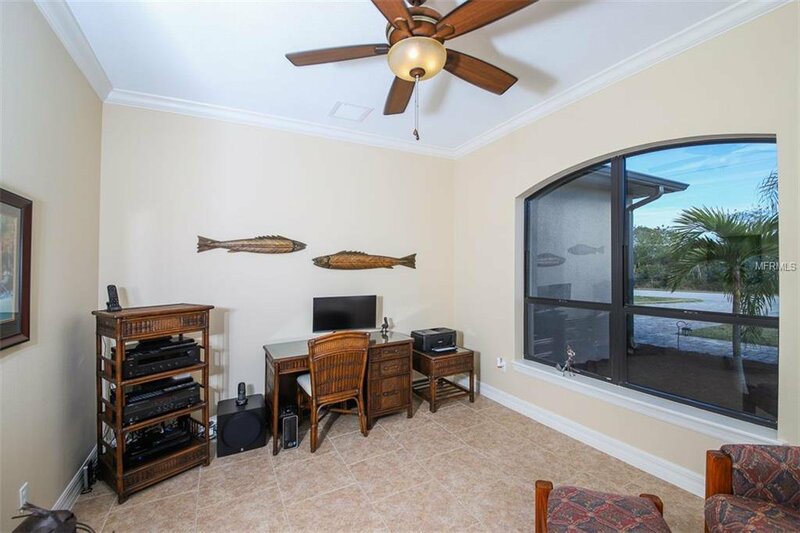 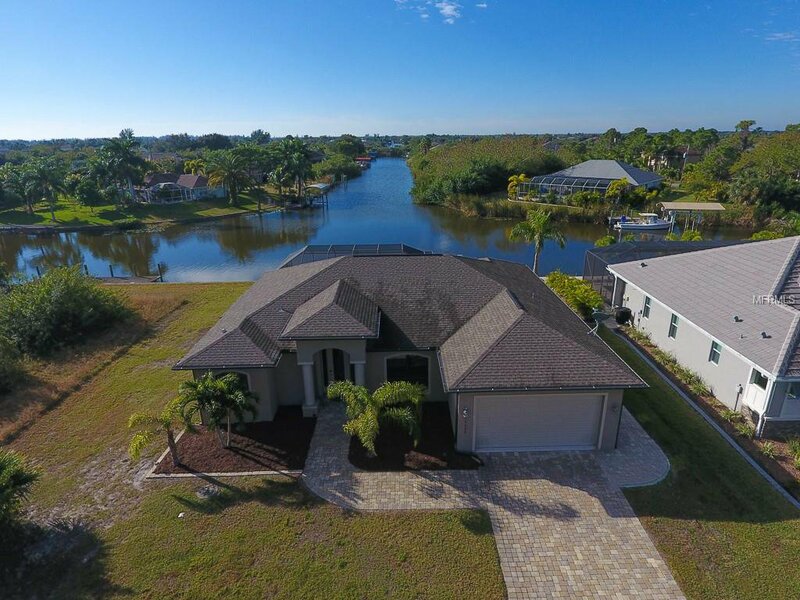 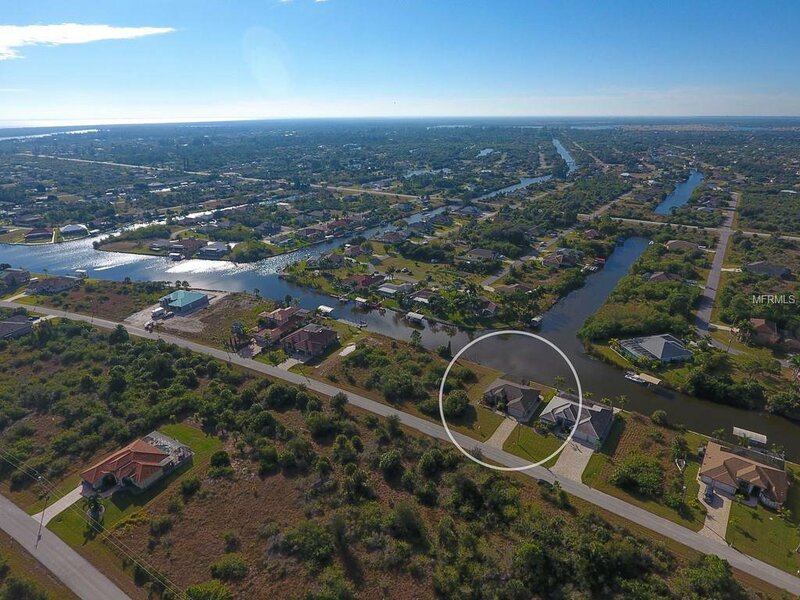 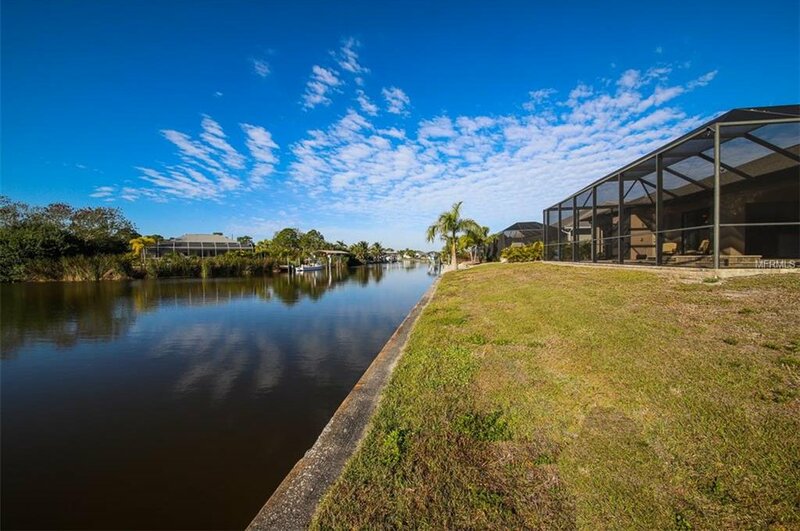 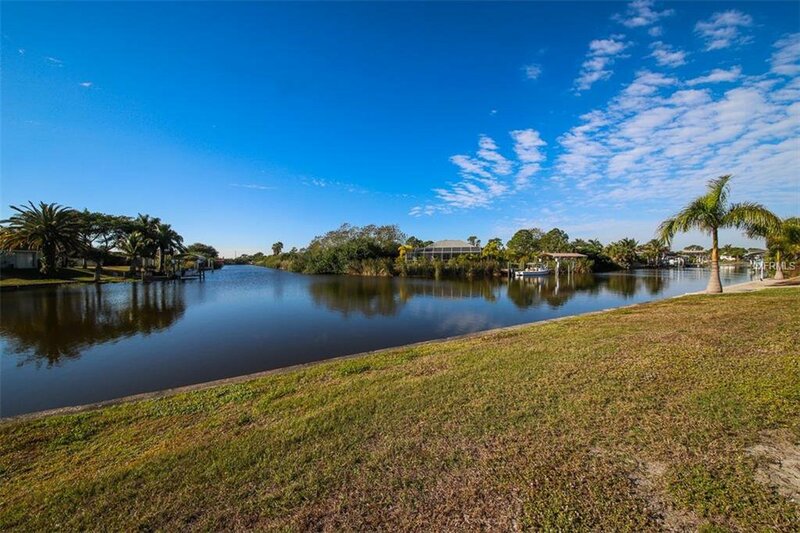 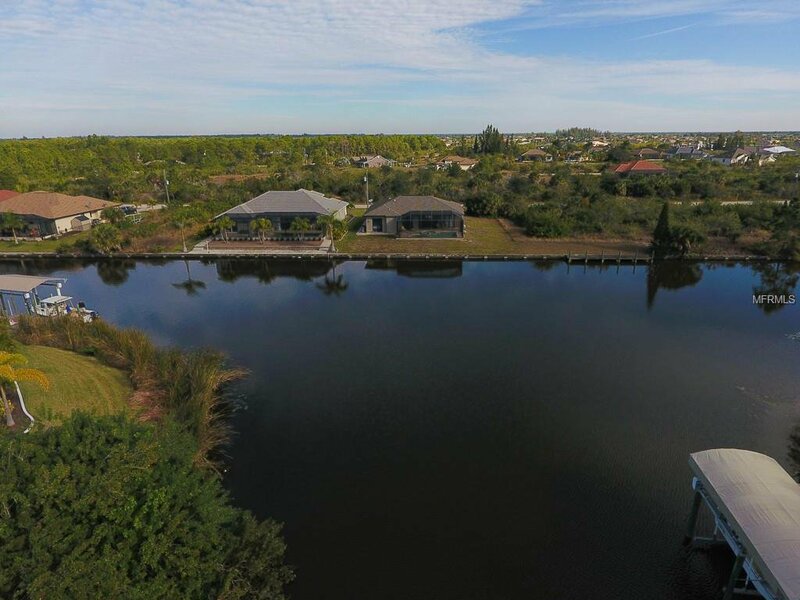 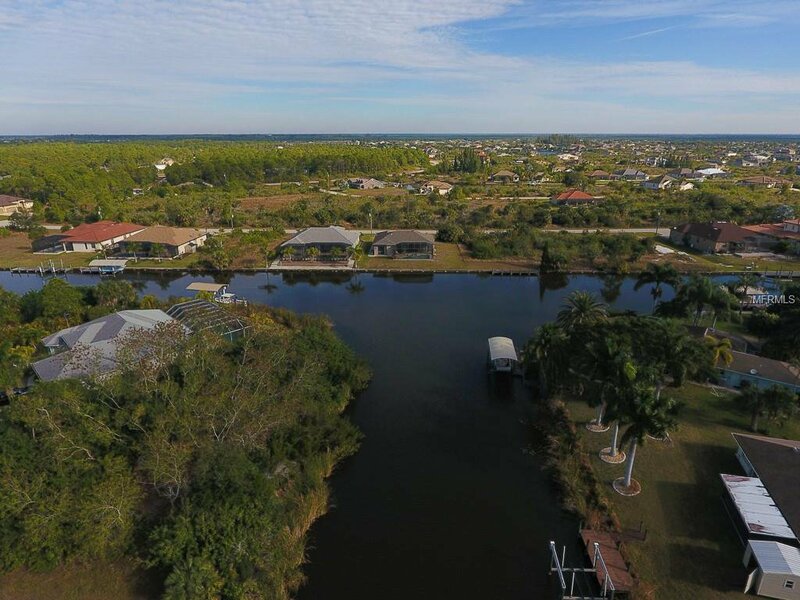 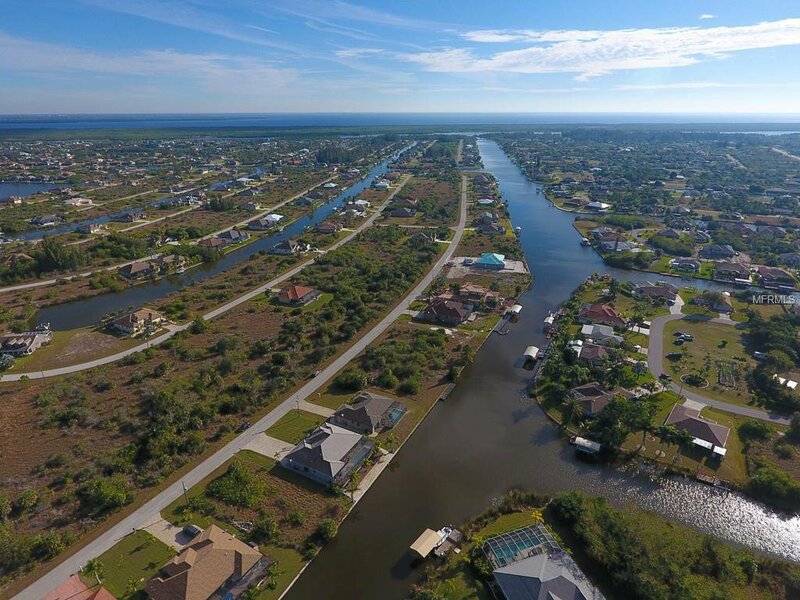 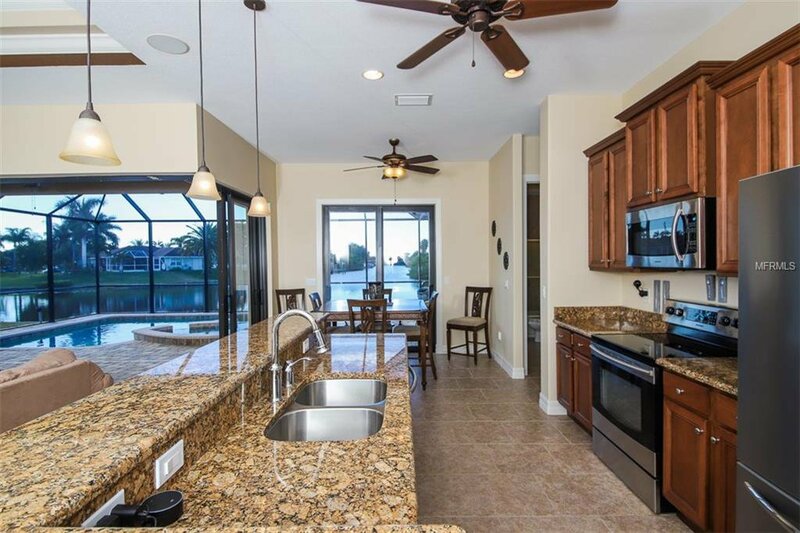 South Gulf Cove is a boater’s paradise with a community boat ramp and lovely community parks located just minutes away from the most beautiful beaches in SWFL, fine dining, and golf courses galore! 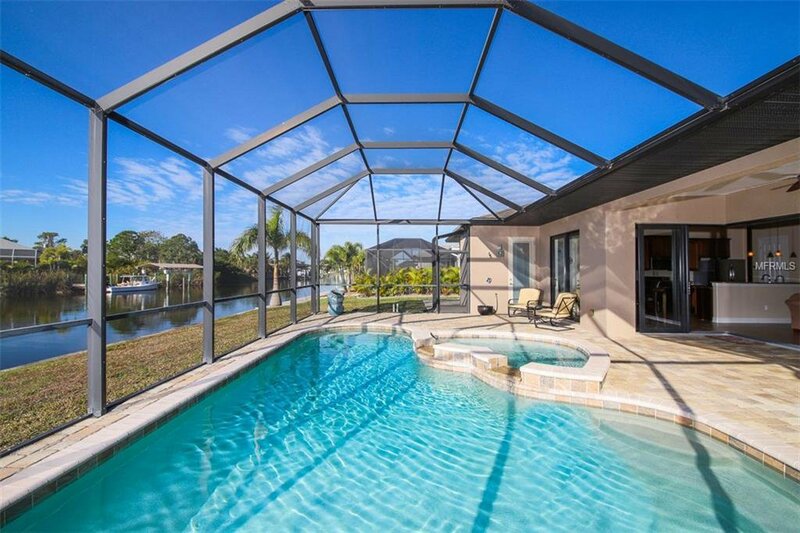 Come enjoy the Florida lifestyle!